DETROIT Aretha Franklin says Detroit's future is bright. The Detroit native, known as the "Queen of Soul," is reacting to her city's bankruptcy. In a statement, Franklin says Detroit may be "bankrupt monetarily but we are well-funded in spirit and what it takes to come back." Franklin says Detroit is a winner. She says "between new and dynamic leadership with the Big Three, the private sector and a little help from D.C., Detroit's best and most glorious days are still ahead." The statement was released Friday by publicist David Brokaw. 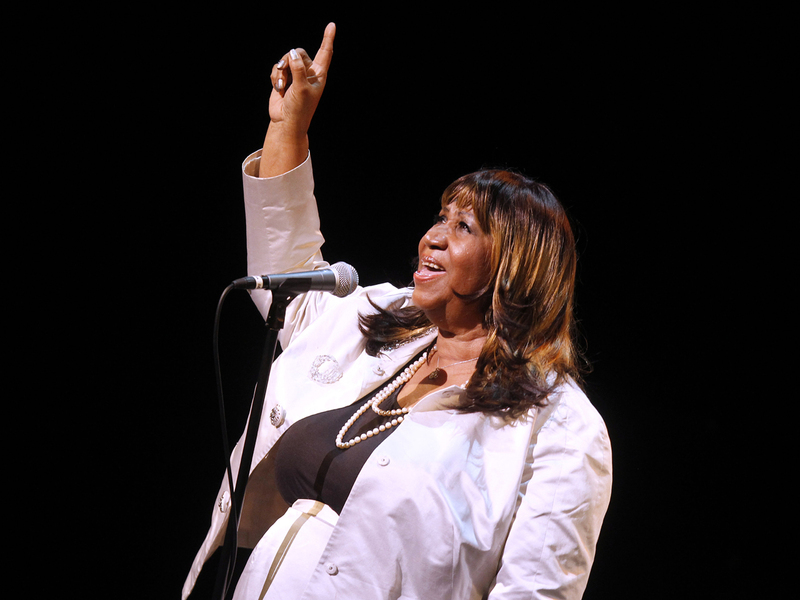 The 71-year-old Franklin grew up singing in her father's Baptist church in Detroit. The city filed for bankruptcy on Thursday.